Niagara Parks’ Botanical Gardens is located on the scenic Niagara Parkway, a 10 minute drive from Niagara Falls. Established in 1936, this beautiful garden setting boasts 40 hectares (99 acres) of beautifully maintained gardens including perennials, rhododendrons, azaleas, formal parterre garden, shade as well as their world-famous rose garden featuring over 2,400 roses. 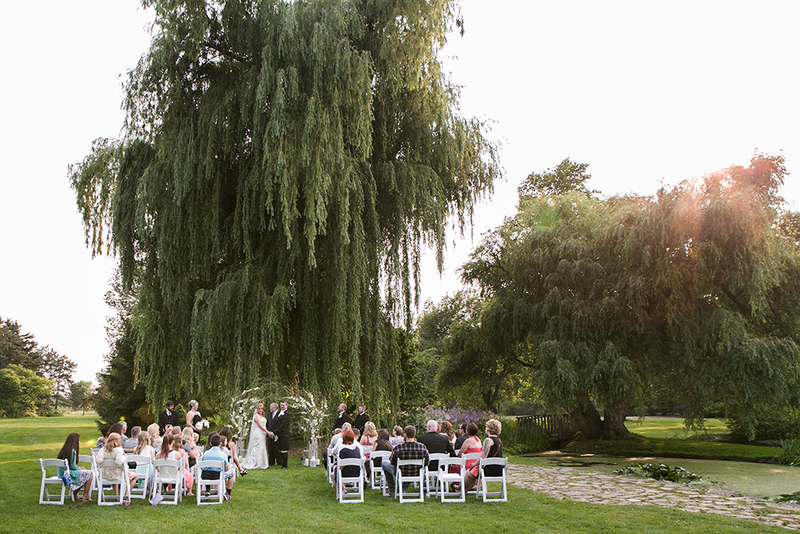 Niagara Falls Botanical Gardens boasts two amazing areas available for weddings including the “Wedding Arbor” and “Willow Pond” Talk to your wedding concierge about which location will be perfect for your Niagara Falls Botanical Gardens wedding ceremony.